Want to keep your yard nice and hydrated all spring and summer long? We can help! While we don’t do new system installations, we would love to help you with repairs, upgrades, or additions to your existing irrigation system. We service all major brands, including Rainbird and Hunter. 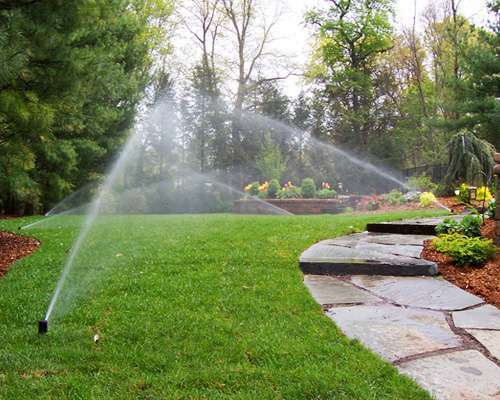 Call us every spring for our irrigation start-up special to make sure your existing system is ready to keep your yard looking good all spring and summer long.